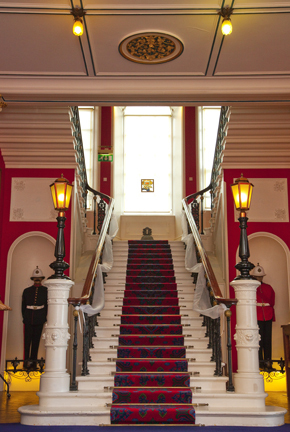 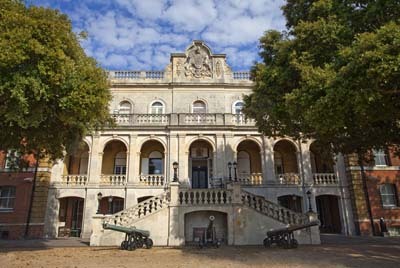 The gorgeous Royal Marines Museum in Portsmouth played host to their special day. 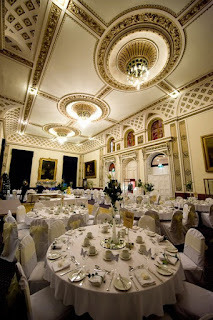 As an up and coming wedding venue the RMM truly has to be seen to appreciate it's amazing interior! With palatial grounds and a stones through form the beach it has it all for the picture perfect wedding. As preferred suppliers for chocolate fountains to the RMM, it always is a fantastic treat to be inside such a historical building.